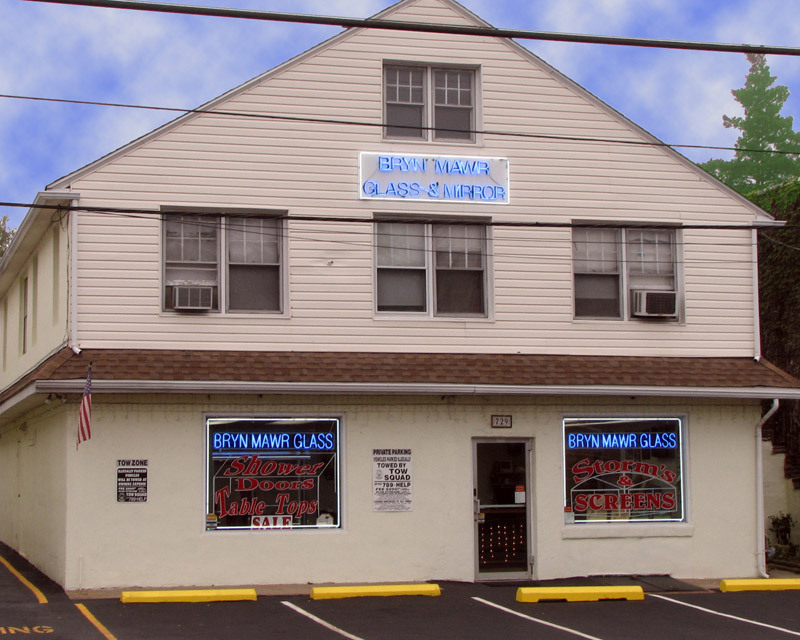 A Rich History: Bryn Mawr Glass was established in 1947, making it the oldest glass shop in the Delaware Valley. 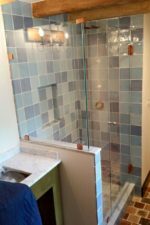 Our team of glass experts will work with you to provide the best installation and replacement for your project. 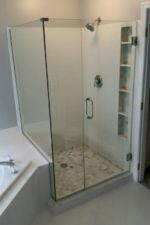 In-Home Estimates & Installation: Our staff will come to your home to work with you through the process, including the first initial measurements and final installation. 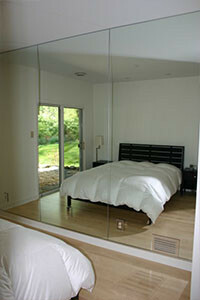 We make sure that it is completed in a timely manner and within your budget. 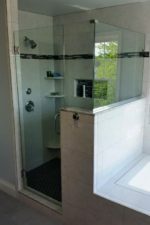 We also offer service in Broomall, in Delaware County, on the Main Line, in Newtown Square and in Villanova. 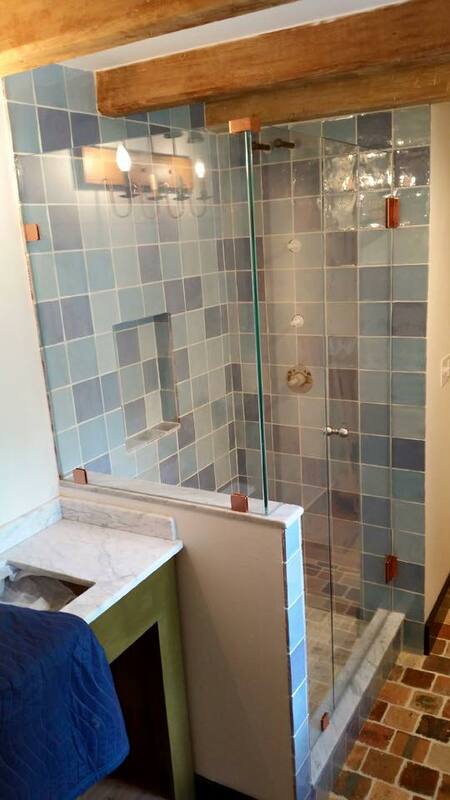 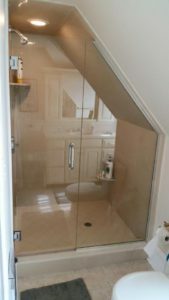 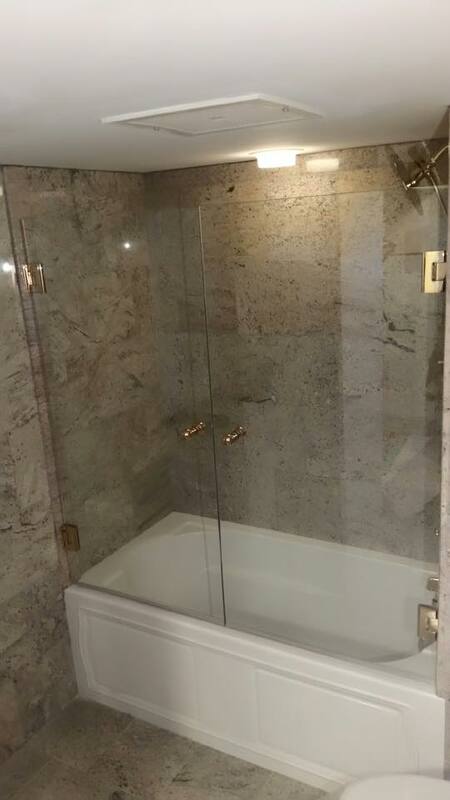 No matter which stage you are at in the process of your shower door replacement/installation project, check out our showroom and see what Bryn Mawr Glass has to offer. 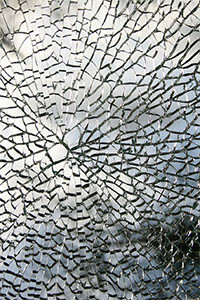 We are open 8am-5pm Monday-Friday. 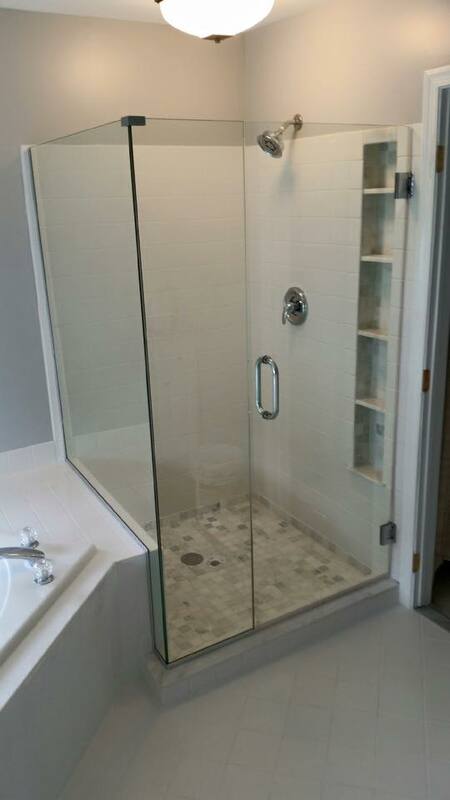 If you already have in mind what you are looking for, come in anyway and we can give you a free estimate. 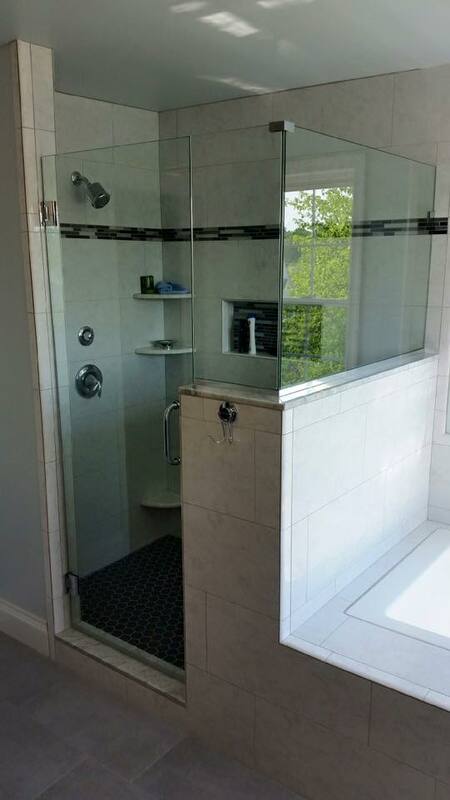 Contact us from our website with any questions or give us a call at (610) 853-2990. 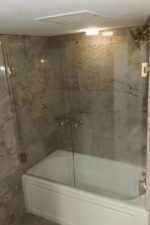 You can even visit our reviews page to let us know what you thought of our service.